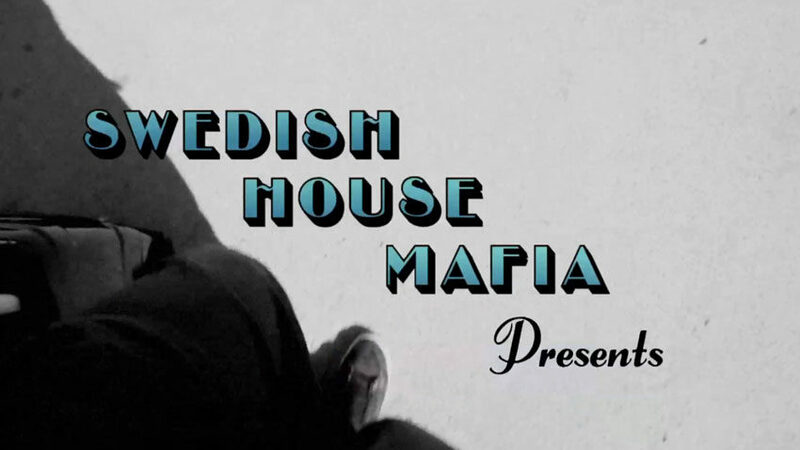 Graphic design and animations for Swedish house Mafia Music Video Miami 2 Ibiza. 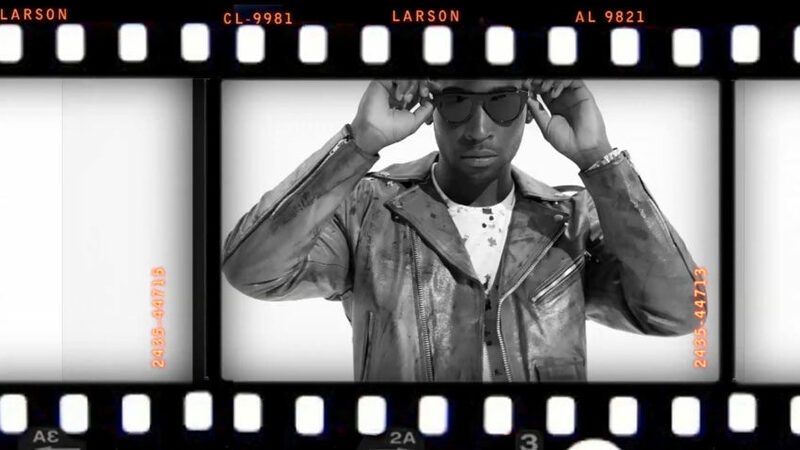 Featuring Tinie Tampa. Directed by Christian Larson.